The march of progress never stops. Just a few years ago, it was impressive for phones to offer 128GB of internal storage, and your next smartphone might have much more room. 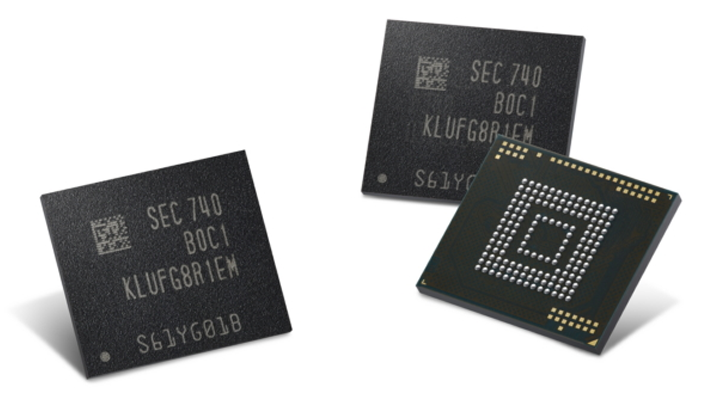 Samsung announced today that it has started mass production of its super-fast 512GB eUFS 3.0 flash memory modules, intended for use in phones and other portable electronics. For most people, the 64GB or so of storage that comes standard on higher-end phones these days is more than enough. However, for the select few that require tremendous amounts of local storage, microSD support is a godsend. 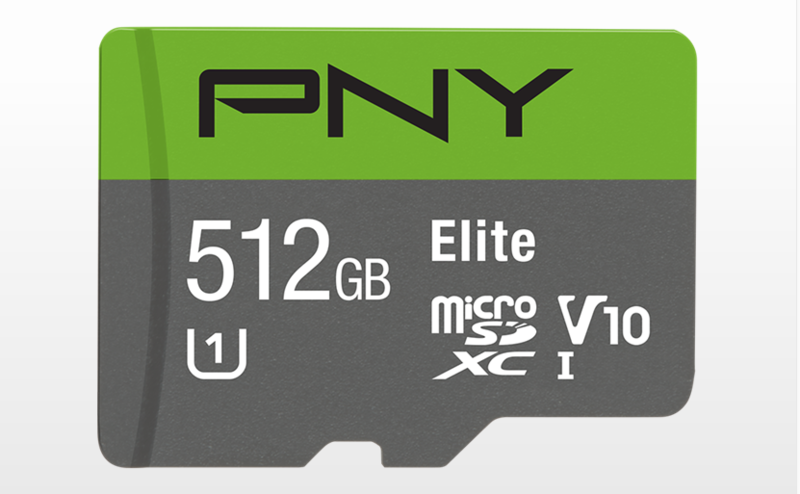 Earlier this year, PNY introduced a 512GB microSD card, pricing it at a princely $349.99. That price has been slashed to $239.99, $110 off, for today only on Amazon. 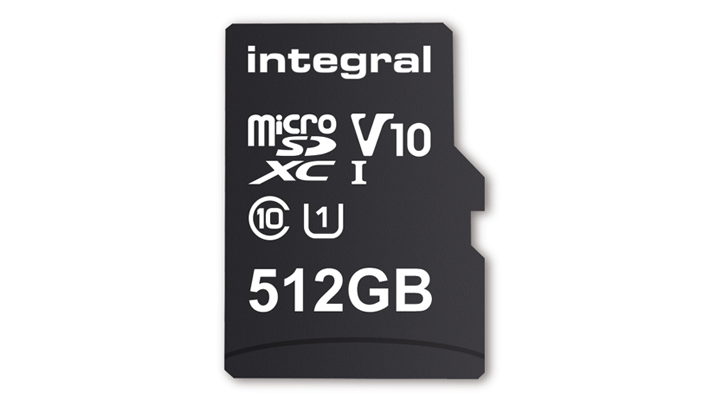 Earlier in the year, Integral Memory introduced the world's first 512GB microSD card (which unfortunately isn't sold stateside). 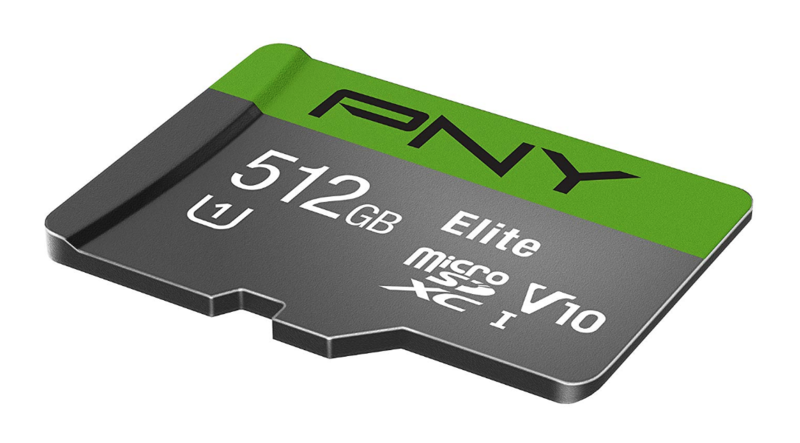 PNY is showing off the second 512GB microSD, the PNY Elite 512GB, at Computex 2018, and the card will run you $349.99 when it becomes available. At last year's IFA in Berlin, SanDisk announced a microSD card with 400GB of storage. If that wasn't enough space for your needs, Integral Memory announced today that it has beat that record, with its new 512GB microSD card.